Somehow Easter became another holiday in which we rush buying candy and fake foods, artificial chocolate, jellybeans full of colourants and plastic eggs. 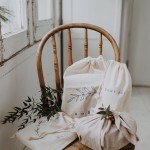 Instead of buying into the whole candy things, full of artificial ingredients, we will take a different spin on the holiday gift giving. 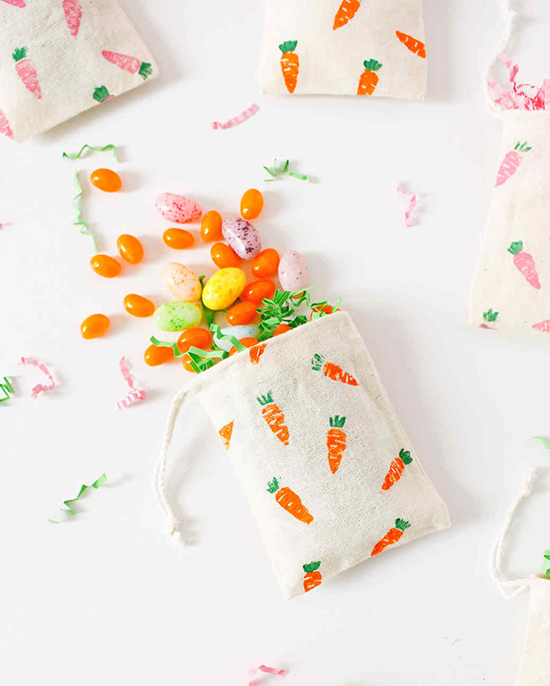 Little kids love Easter, because of all the excitement, crafting and decorating, but also because of all the candy and nice gifts. 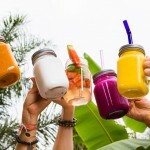 If you have a baby, you may find this article interesting, because we will share some organic green baby products ideal for an Easter gift minus the artificial colourings and nasty stuff. 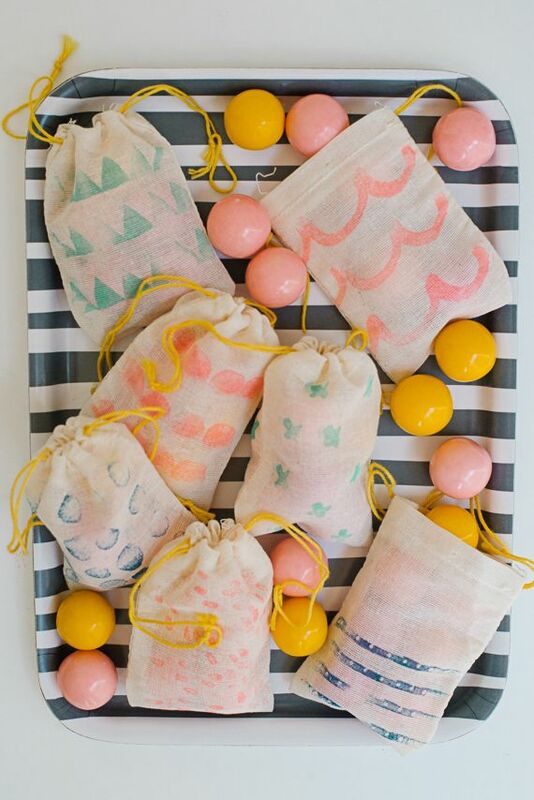 Here are several ideas for baby green Easter gifts. All kids love jelly and gummy bears, unfortunately, this type of candy contains a lot of artificial ingredients. However, jelly can be easily made at home with freshly squeezed fruit juice. There are companies that also produce gummy bears only with natural ingredients.These are great for the Easter baskets and are suitable for toddlers. 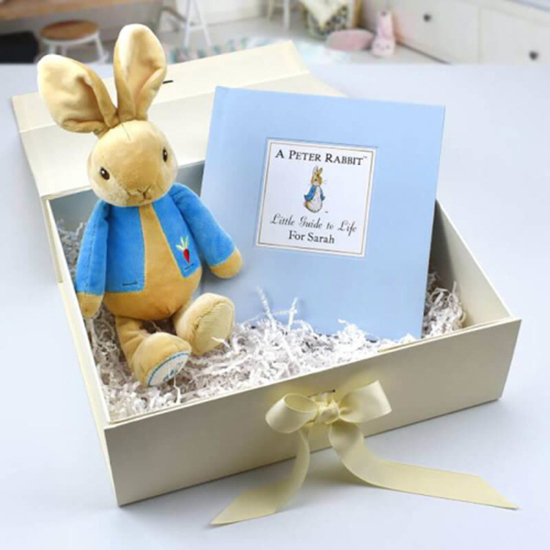 Plush toys made of natural cotton are a great idea for a nature baby Easter gift. 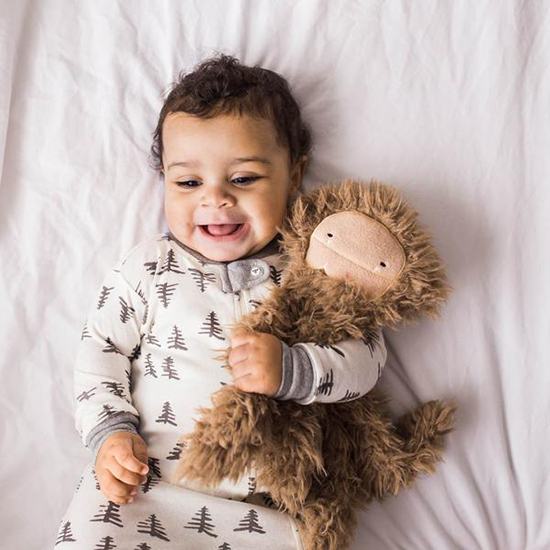 There are so many cute little teething plush toys which are easy for baby to hold and chew on. 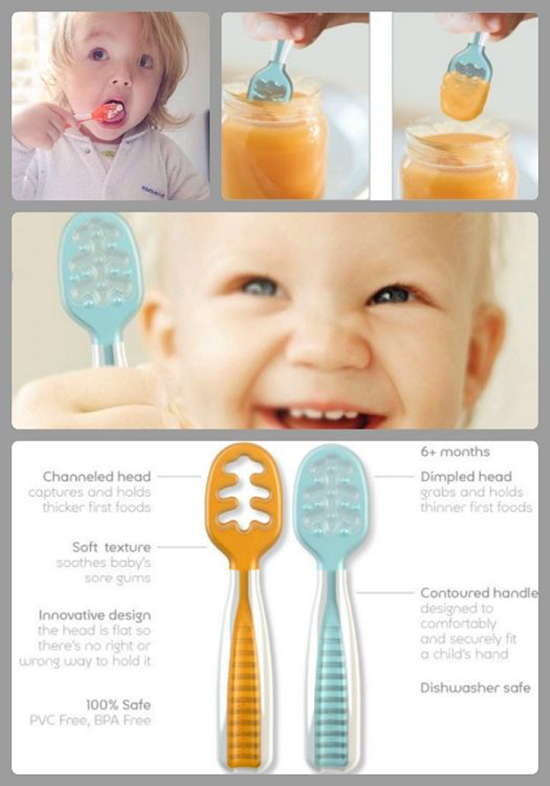 A massaging toothbrush is made of soft silicone and it’s a great toy for teething babies. The toothbrush gently massages the gums. The silicone is 100% flexible which makes it very safe for use. It helps babies develop good oral hygiene habits early. 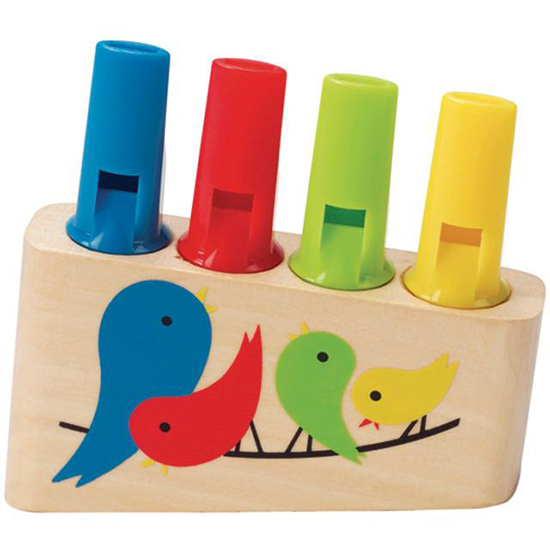 Natural wooden toys are wonderful because they are the perfect Montessori style infant toy. 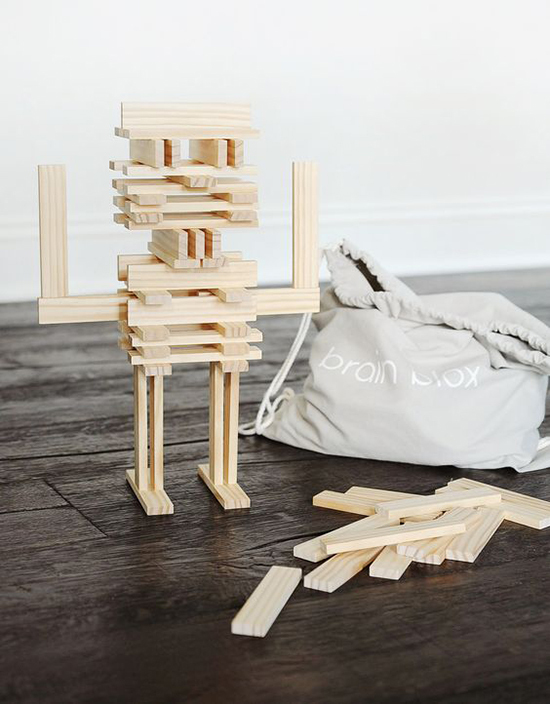 These toys help children develop skills like grasping, puzzle solving, spatial reasoning and more. This is a fun way to introduce your baby to the fun of music. Plus, they can play their own instrument. 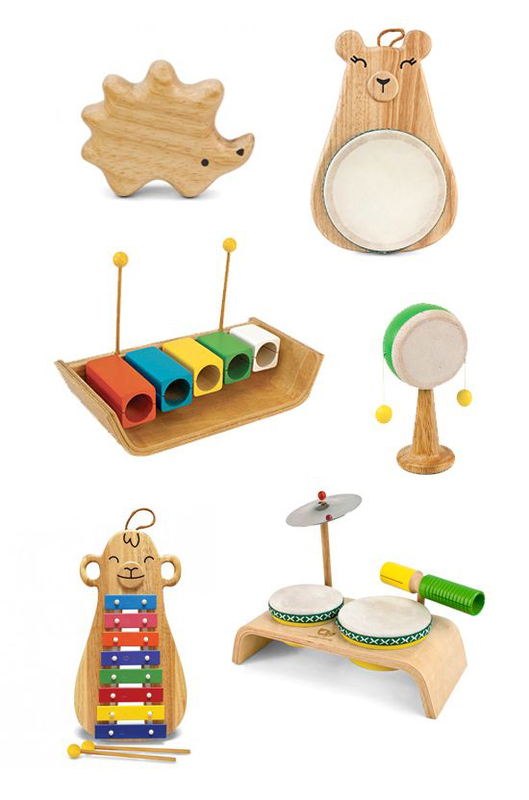 Musical toys provide a rich sensory experience of both touch and sound, which is great for the kids. 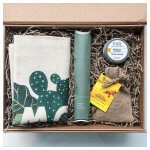 Finding the perfect go green baby gifts for Easter is challenging, especially if you want to help your baby develop their skills in a fun way. As your child grows it is so important to invest in quality toys that will continue to boost their development naturally and will teach them some great values like sustainability and low waste living.